Sure, the “m” word may make you cringe. But when your skin looks and feels THIS amazing (thanks to C-Rush™ Brightening Gel Crème), you won’t be able to keep it to yourself. 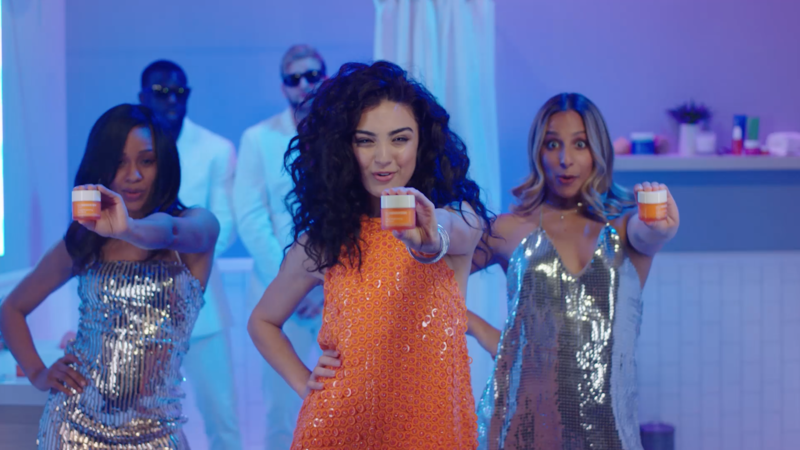 Now that we have your attention, we know you’re gonna love C-Rush™ Brightening Gel Crème. 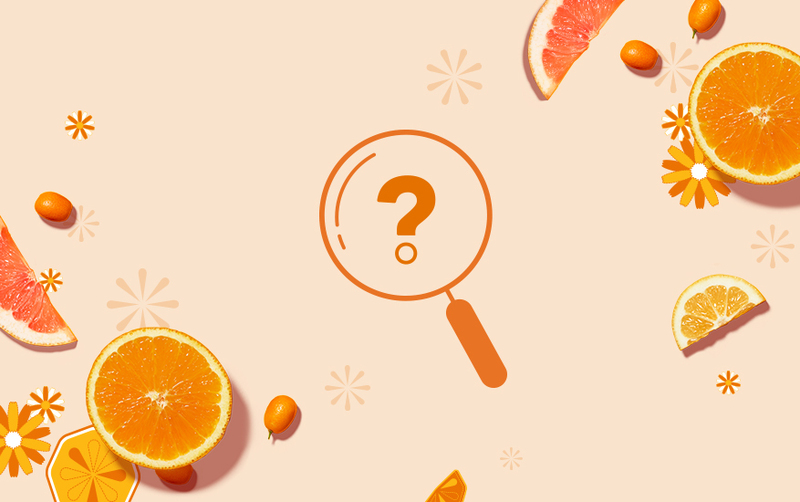 With this energizing burst of 24-hour hydration that brightens and targets visible signs of aging, you may not be able to stop yourself from bursting into song. The daily effects of stress, fatigue, and pollution can leave skin looking dry and dull. 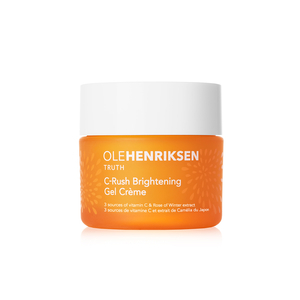 Fight back with C-Rush Brightening Gel Crème. This innovative, peachy-tinted gel crème instantly illuminates and delivers an energizing burst of 24-hour hydration. It targets fine lines and wrinkles, renews youthful radiance and firms skin—but that’s not all. It even improves makeup application, creating a smooth, hydrated canvas for foundation and concealer. Powered by three sources of vitamin C and Rose of Winter, it imparts a rush of brightness you can C: A soft, supple, crush-worthy Ole Glow®!